As the close of 2018 quickly approaches, we head into another season of festive barbecues, fireside cocktail parties, and casual backyard afternoons. 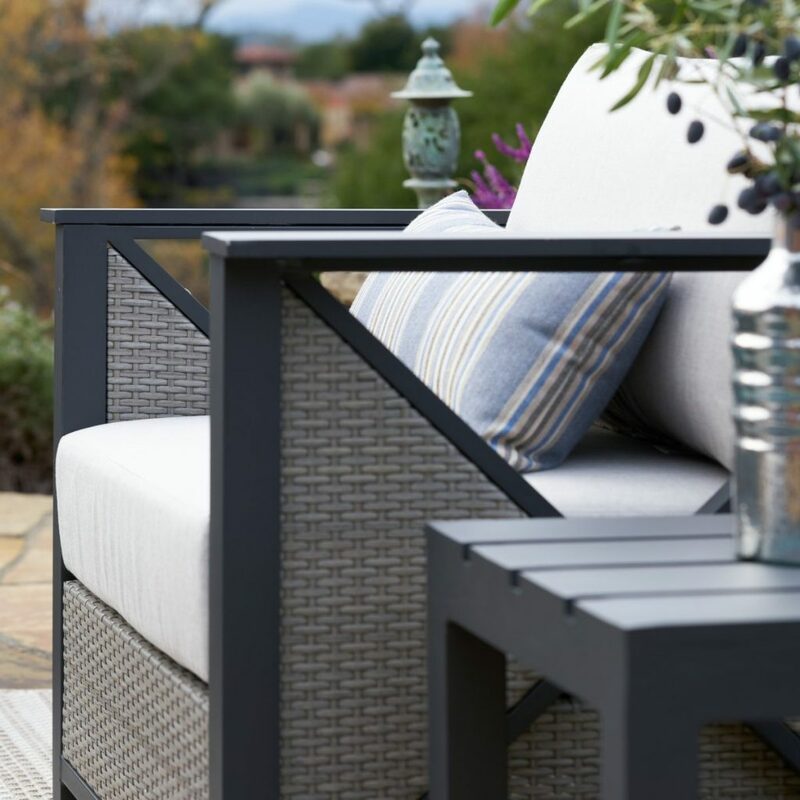 A handful of 2018 patio furniture trends have emerged throughout the industry, carrying us into 2019 with sleeker and cozier home outdoor design ideas. 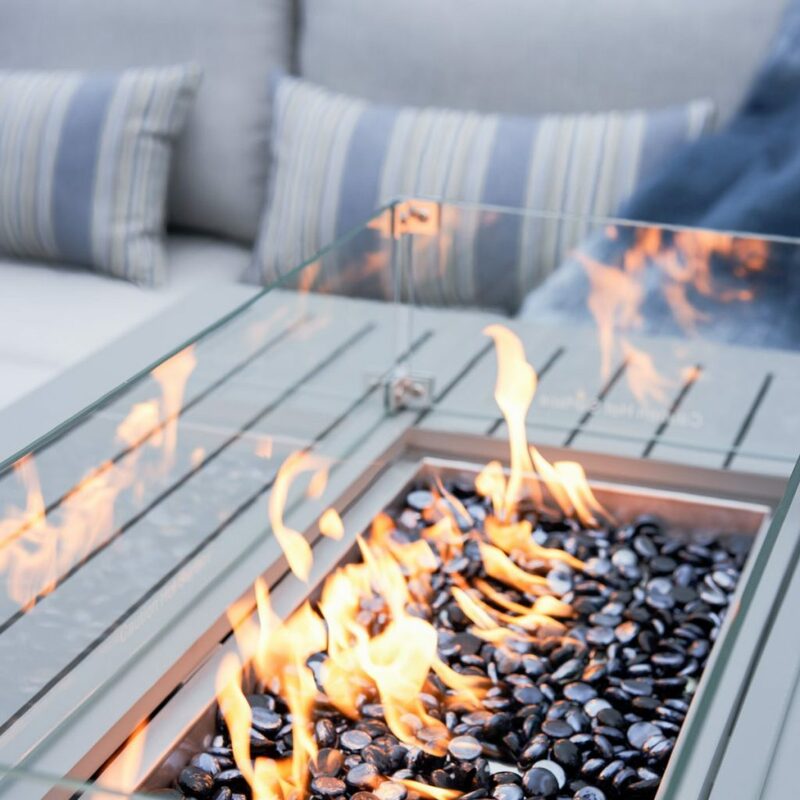 In next year’s outdoor furniture trends, look out for more sophisticated fire pits and fire tables, patio sets that encourage conversation and popular furniture colors that include softer, calmer earth tones. We’ve gathered the most popular 2018 patio trends that will surely carry over into 2019. Take a look at all the outdoor patio living ideas that are guaranteed to add style to any backyard. More than ever, fire tables and fire pits are making their way into the center of outdoor patio design. Every outdoor seating area can benefit from a set focal point, so fire tables serve both a practical and aesthetic purpose. Fire tables themselves have gotten an upgrade. Gas-powered tables up the look of luxury outdoor design while supplying a place to set drinks and food as you gather with friends. The Niko Fire Table, for example, simplifies outdoor party planning in the fall or winter. A glass wind guard and natural slate table make for a beautiful design and safe usage. Even intimate patio spaces are seeing conversation-focused outdoor trends in 2019. Whether your space is expansive or quite cozy, the most popular patio seating sets better encourage group gatherings and provide places to sit and chat with loved ones. The increase in swivel seats in patio seating sets allows guests to redirect conversation more easily. This is shown particularly in the Sirio Valentine 3-Piece Swivel Wicker Bistro set. For morning coffee or evening cocktails, the strong aluminum frame turns with ease between the center table and to view the surrounding patio or yard. Conversation seating areas are also easier to move. Parties can break off into smaller groups of come together for a large reunion in much less time. There’s nothing quite like taking a nap or diving into a book in the backyard. As people warm up to the joy of outdoor relaxation, alfresco lounging areas emerge on the outdoor patio trend scene. This also ties into the desire to blend our indoor living spaces with the outdoors. These new resting spots encourage homeowners to spend some solo times recharging throughout their whole property. Hammocks come in a variety of shapes and designs today and are now much easier to arrange without the old-fashioned, tree-dependant setup. The Corvus Silvia Outdoor Sunbrella Double Hammock Set comes with a stylish wooden frame, adding a touch of elegance and practicality to any small corner of outside space. The popularization of resin wicker means that more types of furniture work well outside amidst the elements. 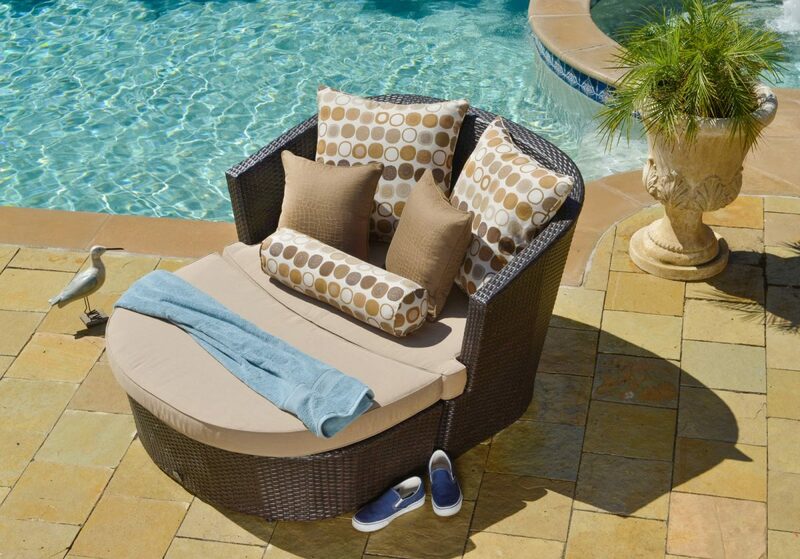 Adding a spacious daybed to your patio will completely alter your idea of outdoor relaxation. In a space usually reserved for chairs and chaises, daybeds are making a strong appearance. As a modular piece, the whole set comes together as a spacious day bed and breaks apart into a versatile seating arrangement. 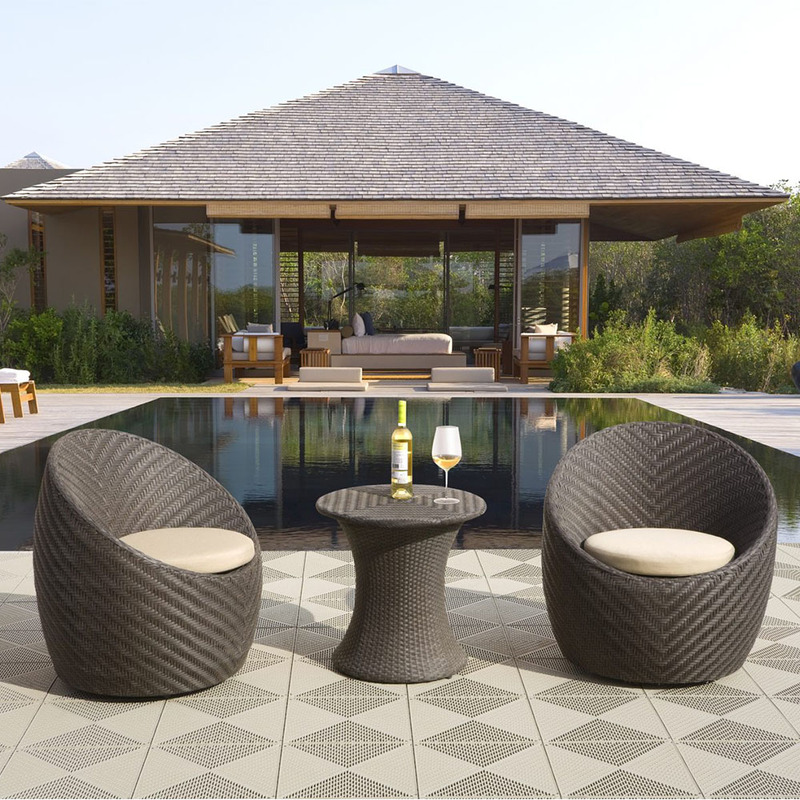 An upgrade from the familiar poolside chaise lounge, resin wicker lends a modern and sleek angle on these adjustable patio favorites. The weather-resistant, UV-protected Sunbrella fabric on the Sirio Niko Chaise Lounge means you won’t risk quality over time in the sun. We’re also seeing more pieces that include side tables and adjustable surfaces. The Niko Lounge comes with a lightweight and adaptable side table, great for holding a cool beverage or book. With a new focus on minimalist design, popular furniture colors are following a basic, clean-slate approach. Pale grays, tans and blues create a calming base for adding accent furniture or pops of color with plants, throw pillows or blankets. Larger modular sets within these gray color palettes often complement the deep blue fabrics of cushions, ottomans and table tops. This Regency 9-Piece Set is expansive enough to set the whole tone of a patio. Its soft look allows owners to personalize the rest of the patio with a range of accent colors. Flowers and Potted Plants: Small, movable plants and flowers give a soft quality to a patio design. Even if the patio is several floors up or separated from the rest of the yard, guests are surrounded by lush greenery and living décor. Succulents: Following the minimalist trend, succulents are now a huge 2018 patio trend—providing another way to blend the indoors with the outside. Collecting smaller potted succulents on side tables or balancing larger plants beside seating areas are popular choices. 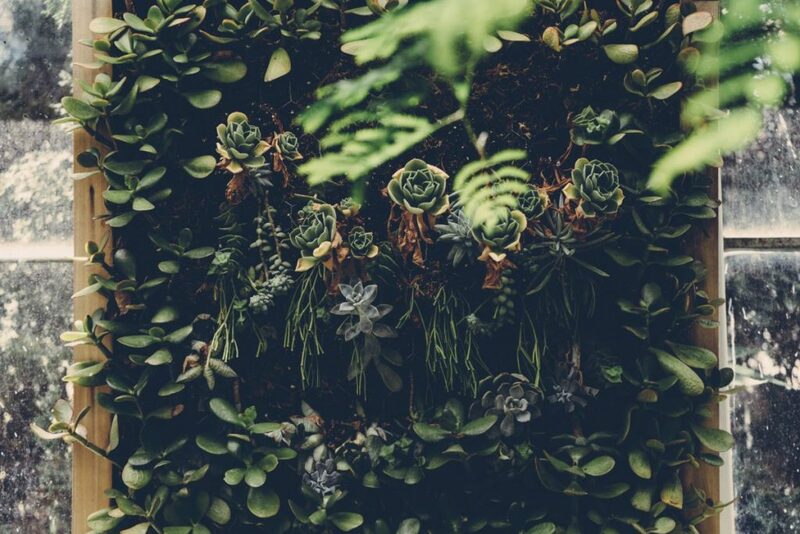 Vertical Garden Walls: For large and small patio spaces alike, vertical garden walls drive the eye upward and make the space feel more expansive. Some line sides of homes with herb gardens while others embrace vines and climbing plants. Creative outdoor lighting redefines the way an outdoor space is used and perceived. Sconces and ground lighting create a warmer ambiance and allow gatherings to transition into the evening hours—both keeping the space safe and cozy. 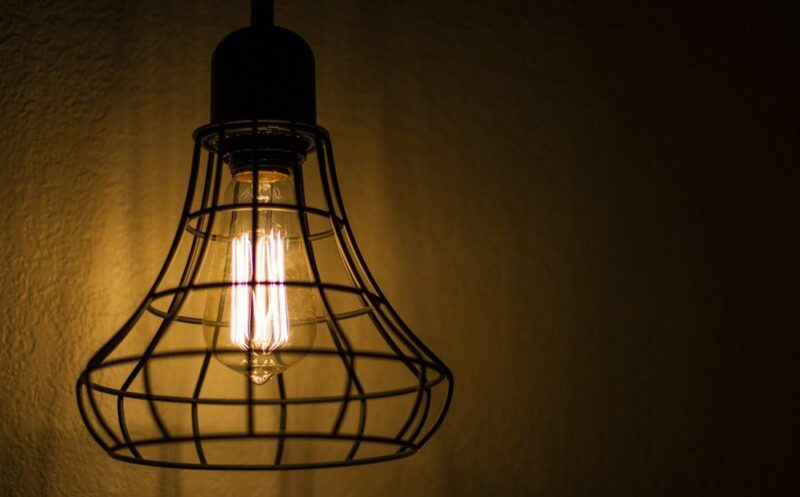 Designers are even playing with the color of outdoor lighting. By lining the wall dining area with blue or yellow lighting, the color of the patio acts as paint would in an indoor space. Easy to Move: Lightweight frames make it far easier to shift conversation sets with each gathering, such as with the Corvus Juliana 6-Piece Sofa. Cohesive Look: Aluminum framing can carry through to patio set accents like a fire or side table. 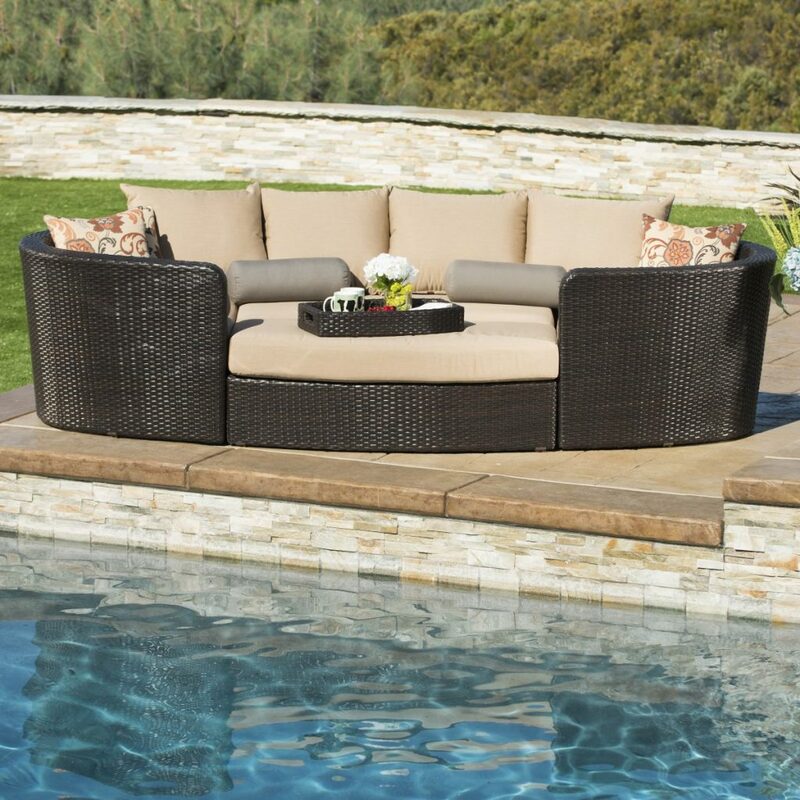 In the Chelsey 7-Piece Deep Seating Set, the delicate summer look weaves sturdy aluminum and softer resin wicker throughout the collection. Ornate Embellishments: Metal frames can also be melded into elaborate designs, ideal for a simple accent set in the corner of a patio. The Corvus Casio 3-Piece Antique Bronze Bistro Set is a great example of this. 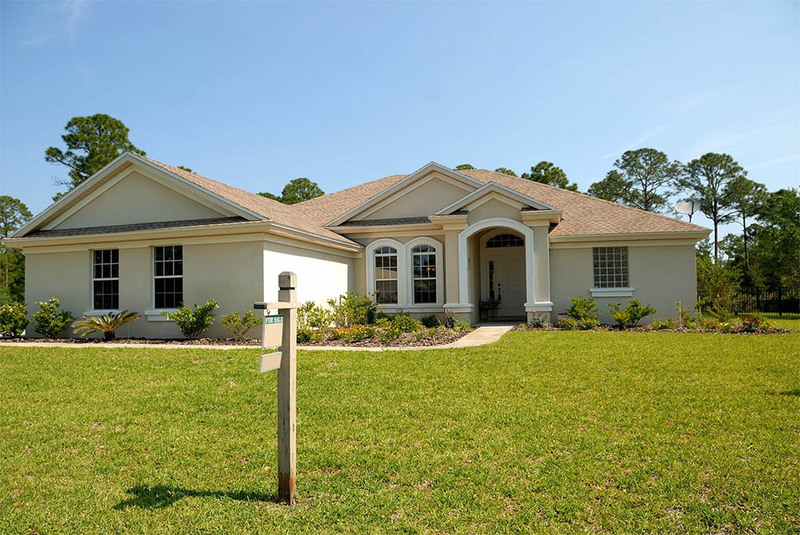 With 2019 on the horizon, now’s the perfect time to start planning a new home outdoor design or upgrade your current collection. Explore all the way’s this and next year’s patio furniture trends can transform an outdoor space into a haven for modern hosting and rejuvenating rest.